We have state-of-the-art facilities, including wet labs, system development labs and product design suites, serviced by core technical staff that can be rapidly and flexibly deployed. Examples of support that we can provide include proof-of-concept studies and data collection, prototype development and de-risking and product evaluation/testing. 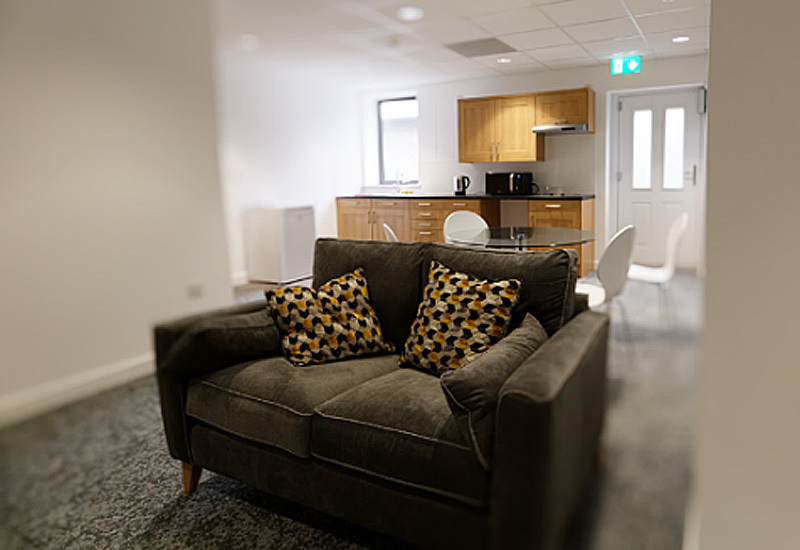 We have a ‘Living Lab’ facility which will allow businesses and health professionals to work with users to perform controlled, near real-life trials of their technologies/products in hospital, care homes and domestic environments. 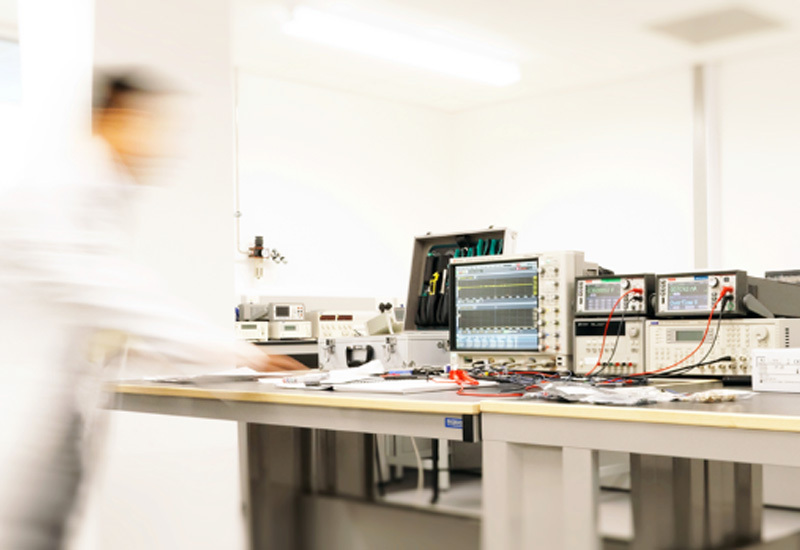 The HTH has a number of wet laboratories that offer space for developing and testing products or concepts. These include facilities for cell culture and performing basic biochemical and molecular biological testing. 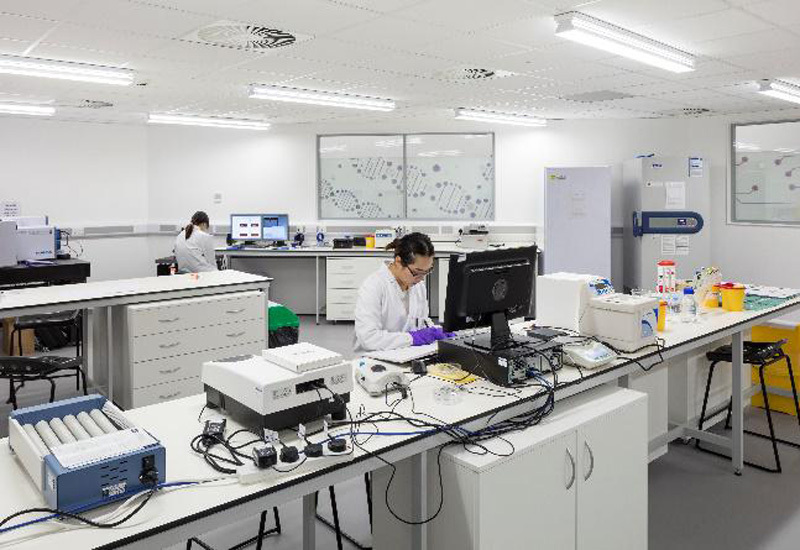 Supporting technologies in these labs include: PCR, real-time PCR, liquid chromatography, electrophoresis, spectrophotometry, microscopy and real-time imaging. Cell culture facilities are augmented by a simple bioreactor. The Health Tech Hub is well equipped with technical expertise that can help to develop models of prototypes and devices. 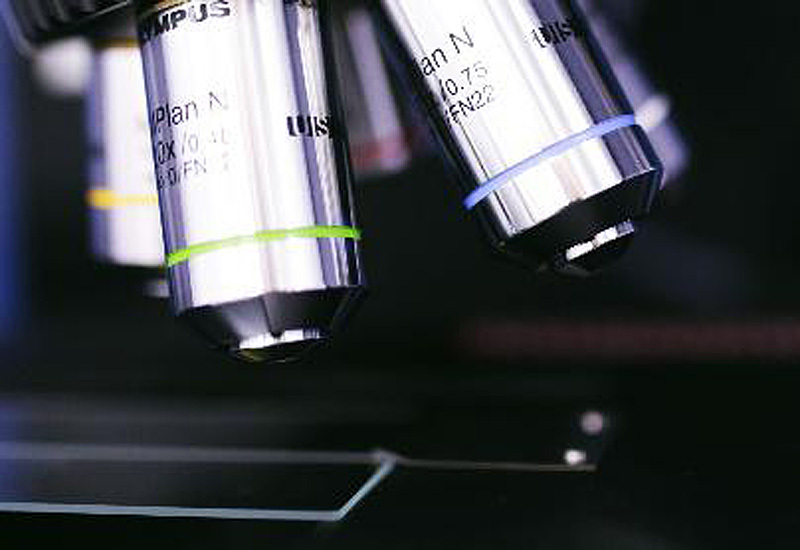 We can help work through developing new sensing technologies and the physical aspects of mounting devices in suitable containers for diagnostic applications. 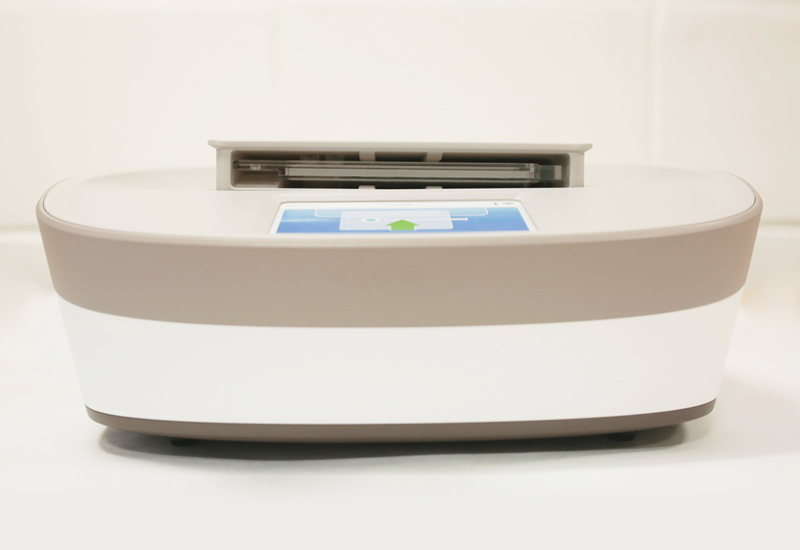 The Health Tech Hub offers independent validation and testing facilities to demonstrate that new products and prototypes respond as expected. Feedback from lab testing will aid iterative design of products in development. The sensor design and evaluation suite encompasses a range of technologies to evaluate and validate sensor surfaces and performance. The technologies available to companies developing sensors include state of the art Atomic Force Microscope, Raman microscope and spectrometer in addition to comprehensive biochemical and molecular facilities. There is also access to world class researchers with expertise in sensor and biosensor design and evaluation. A comprehensive electronics laboratory for fabricating and testing electronic devices and circuits. The lab is equipped with state-of-the-art electronic testing equipment especially for developing and testing sensors systems. 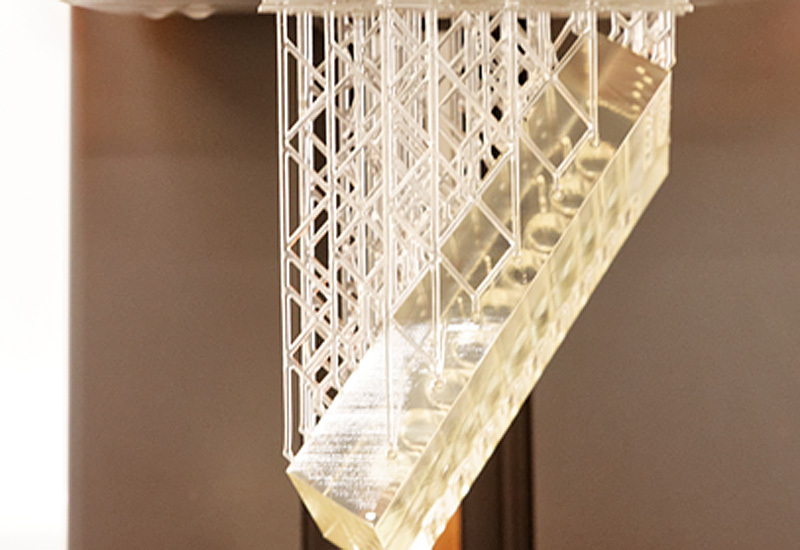 Three-D printing facilities for designing and fabrication bespoke prototypes for developing sensor and biosensors platforms. 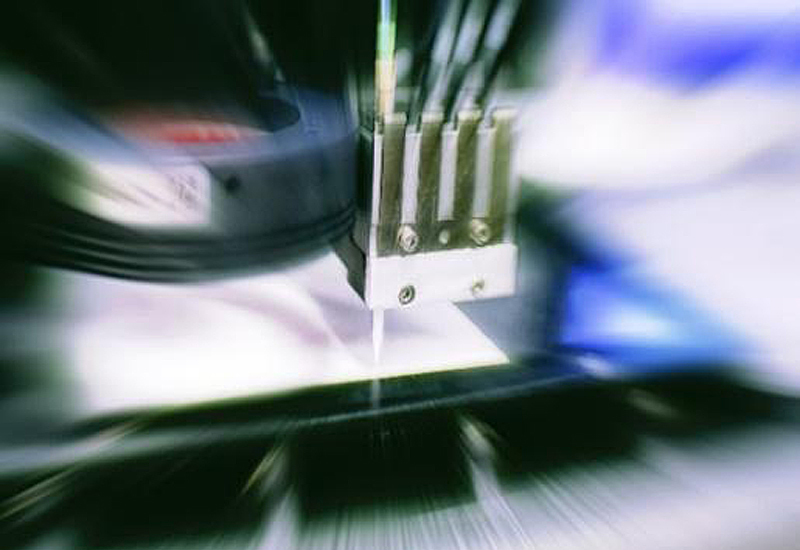 Equipment also includes laser cutters and spin coaters for fabricating small batches of sensors for testing. The health Tech Hub has a large network of companies and support organisations. 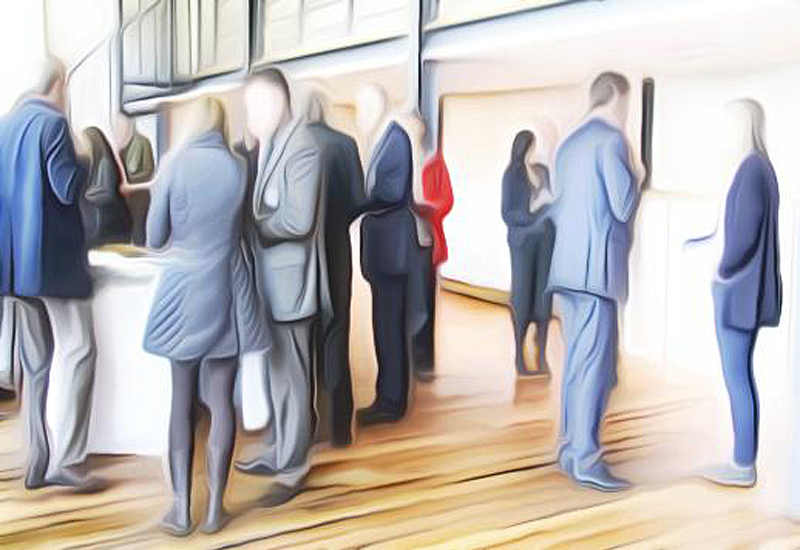 We have the ability to introduce companies to potential partners for developing collaborative projects or receiving advice on IP or regulatory matters.